Our partners are very important and we accomplish much more together! CATAR has been a partner since 2017 and is helping Aldeia Lixo Zero in the Yawanawá project. The cooperative is coordinating efforts with governmental agencies at municipal and state level to increase collaboration for solid waste recycling. 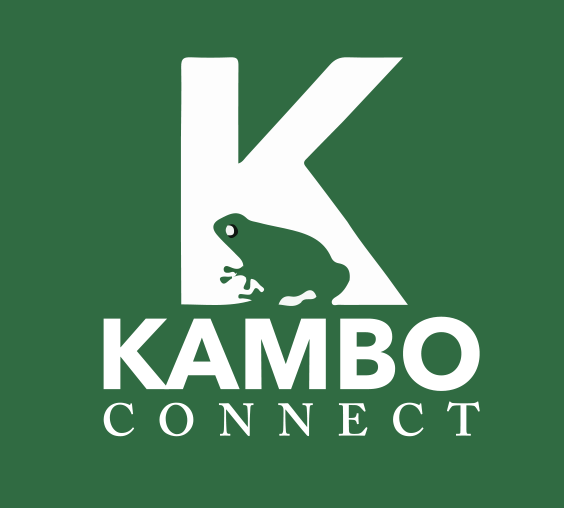 Kambo Connect is held by Marco Dean and Susie Ung in London. They work with a group of highly trained kambo practitioners who are devoted to the spirit of the frog and the application of this medicine. Every Monday , Thursday and Sunday they host Kambo Tribal and raise donations that support Aldeia Lixo Zero initiatives. Fleurity is a sustainable menstrual cup designed in Brazil. They made a beautiful donation to the Yawanawá women in July 2018. In partnership with them we taught the women how to use the cups so they could stop using disposable tampons that harm the environment. Becker operates in the cleaning market offering innovative solutions for companies and households. In September 2018 they generously donated different waste management materials to the Yawanawá tribe, including containers for differentiating recyclables, tipping cars for transporting the waste, eco-cleaning products, and others. Acre Solidário is State of Acre's campaign to support different communities in Acre. They have a Zero Waste program as part of the initiative. In August 2018 the program donated different recycling educative signs for zero waste to the 10 villages in Gregório River. If you would like to contribute and partner with us, fill out the form below and we will get back to you. There are many ways you can help on keeping the Amazon Forest free of waste, please be in touch!